Who was that shirtless horse, anyway? When severe weather hits, you can always count on the reporters and anchors at NBC4 to tell some stories you won’t see anywhere else. Pat Collins alone is responsible for some of our region’s most memorable moments. There’s his yardstick in the snow, his thermometer in the heat, and of course, his signature yellow rain hat. But Pat doesn’t have a lock on creative storytelling during crazy weather. 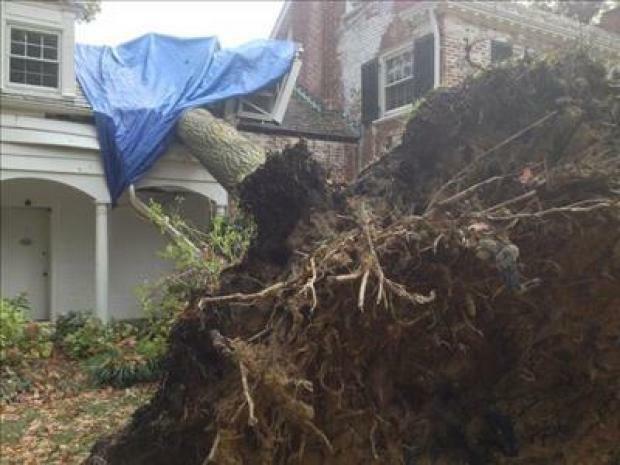 Hurricane Sandy has brought out some memorable moments from other NBC4 staffers. The Washington City Paper points out that Wendy Rieger is holding her own while reporting from Rehoboth Beach. 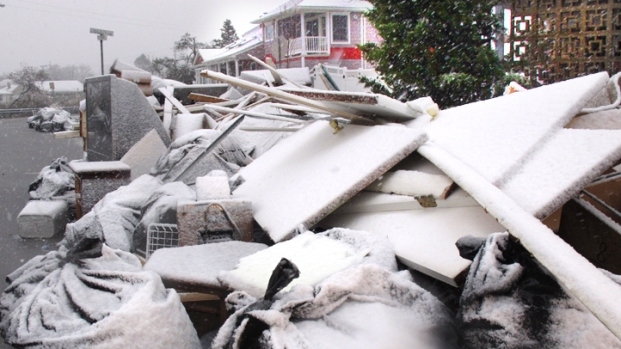 She shot this memorable piece of ceiling tiles flapping in the pressure and wind of Sandy's approach to Rehoboth. And she stuck it out as the bands of the storm alternately lashed the beach and then left it calm. The sea, she said, would be tumultuous, "and then it goes all flat," she said. "Kinda like my dating life." 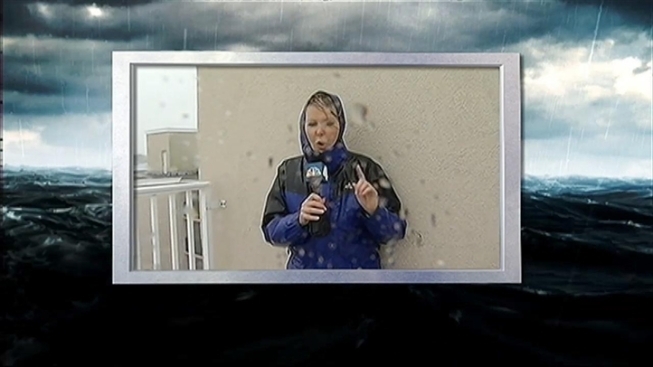 Producer Anne Reynolds, at Rehoboth with the News4 team, captured what it takes to bring Wendy's weather reporting to the screen with this behind-the-scenes-of-Sandy video. And, of course, there was Megan McGrath’s reaction to the shirtless horse who galloped behind her in DC’s Bloomingdale neighborhood. Yes, a shirtless horse. The Washington Post sought out his story.